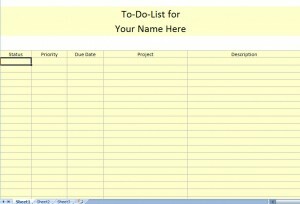 Use Printable To Do Lists to get organized. 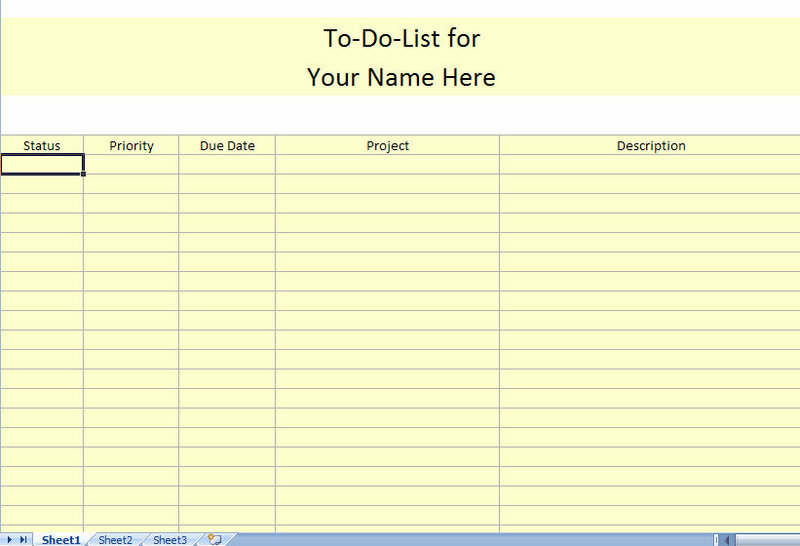 This printable to do list has a priority and date column to keep you on task as you work on your project. Download the Printable To Do Lists To Get Organized today!